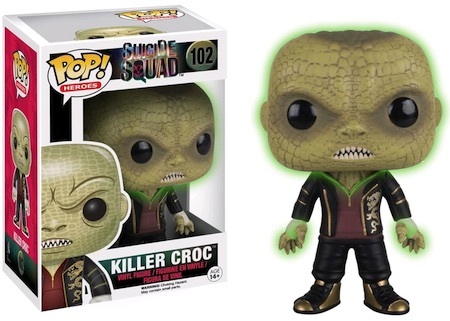 Echoing the high expectations for the blockbuster film and strong cast, Funko Pop Suicide Squad vinyl figures take a detailed look at the movie with plenty of Pop! 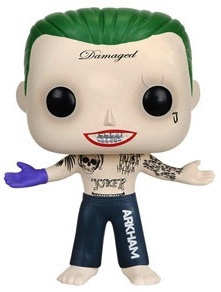 options. 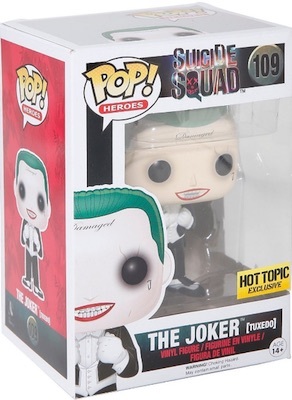 Built around the antihero team, Suicide Squad showcases multiple known entities from the DC Universe to form an impressive group. 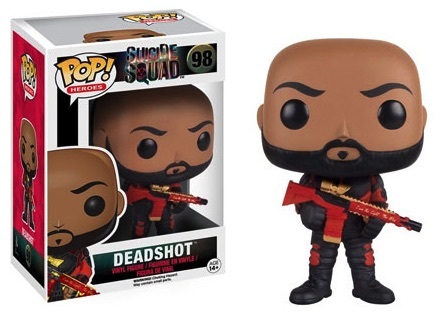 The cast is equally heavy on big names, including Will Smith as Deadshot, Jared Leto as The Joker, Margot Robbie as Harley Quinn and Cara Delevingne as Enchantress. 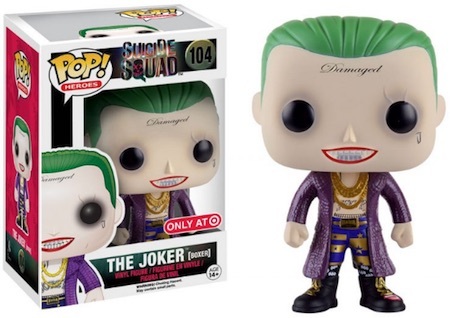 Order Funko Suicide Squad figures on Entertainment Earth. 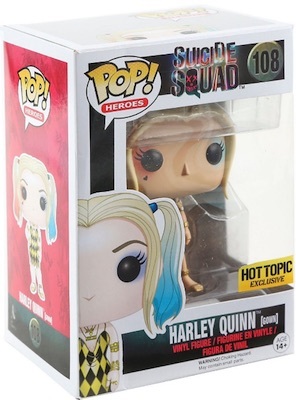 The full Funko Pop Suicide Squad totals at least 18 options and includes all the notable subjects along with many more. 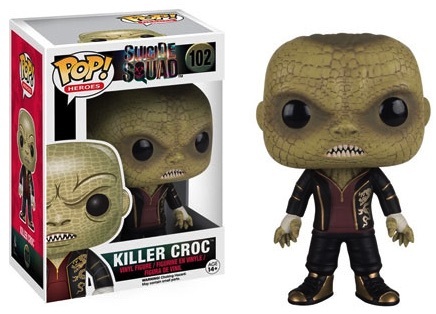 While the main release focuses on other key characters such as Killer Croc and El Diablo, exclusives offer additional versions for Killer Croc, The Joker and Harley. 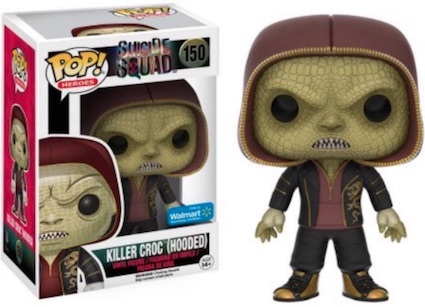 The known exclusives cover a wide array of retailers, including Hot Topic, GameStop, Walmart, Target, and FYE. 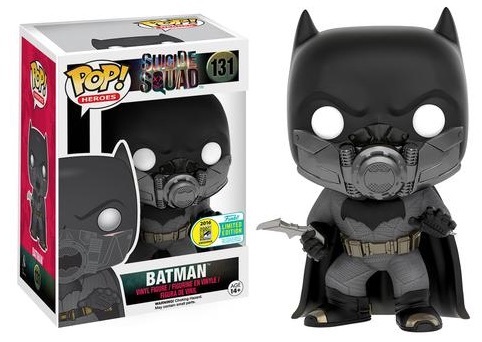 In addition, Underwater Batman is a 2016 San Diego Comic-Con exclusive. 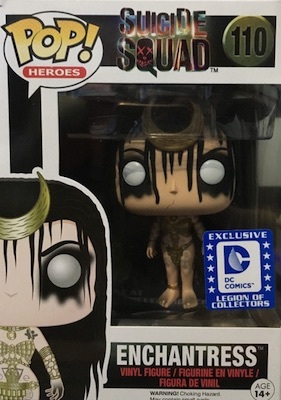 There is also an Enchantress figure that is only found in the July 2016 Suicide Squad subscription box from DC Legion of Collectors. 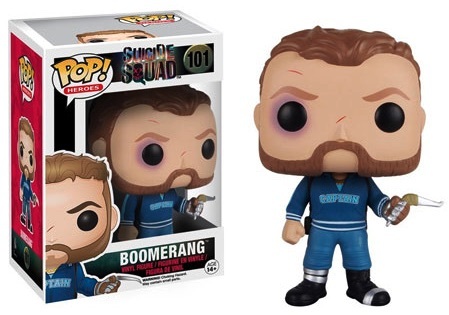 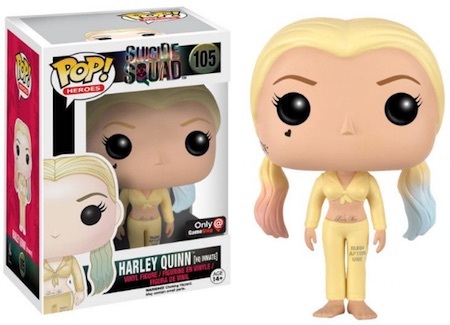 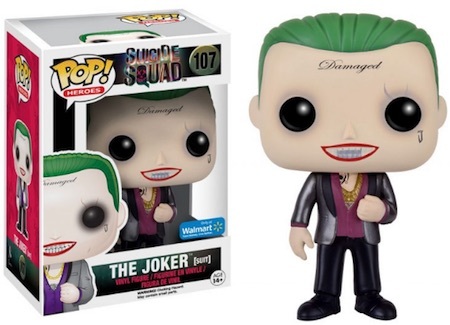 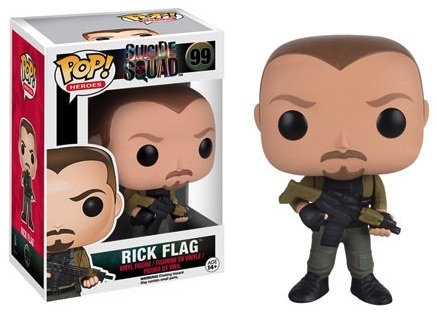 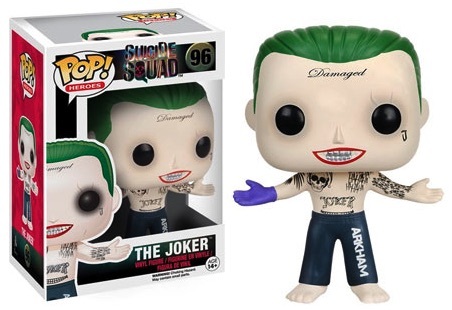 Funko Pop Suicide Squad is numbered as part of the larger Pop! 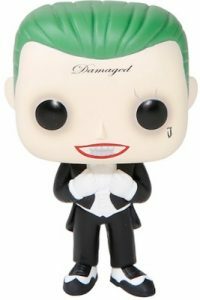 Movies line. 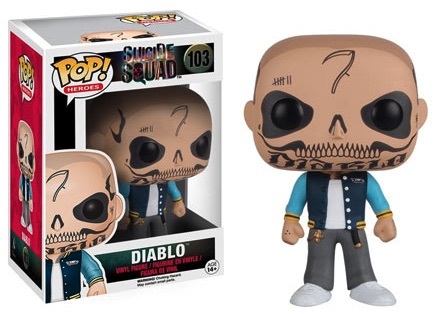 Figures are each around 3 3/4" tall. 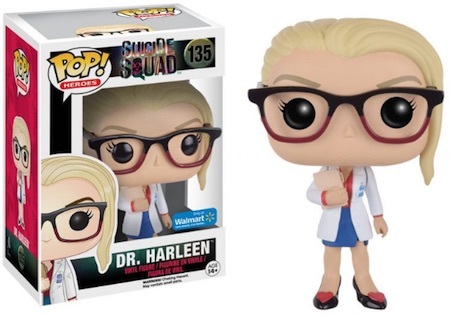 There is also a Suicide Squad Mystery Minis edition that features many of the same figure designs in a smaller size. 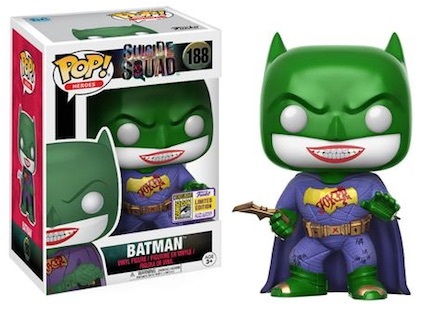 2017 Summer Convention Suicide Squad Funko Pop Batman! 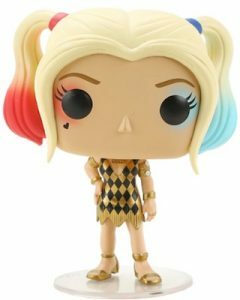 KAREN FUKUHARA SIGNED SUICIDE SQUAD FUNKO POP DOLL! 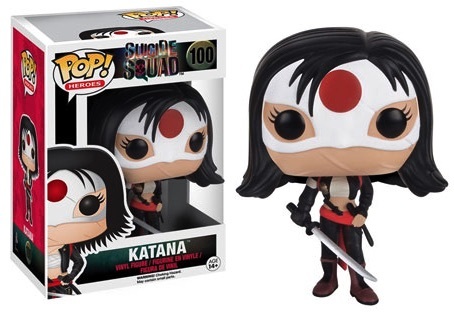 KATANA AUTOGRAPH! 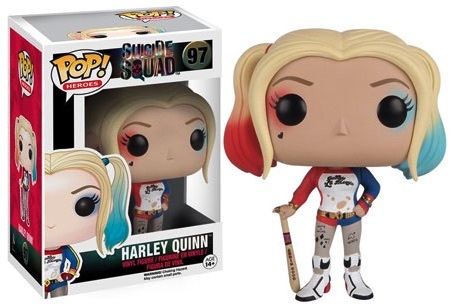 BABE! 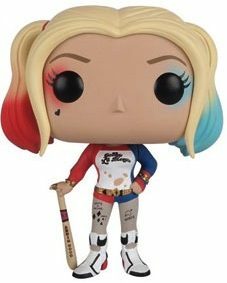 The non exclusive Harley is definitely the best one ! 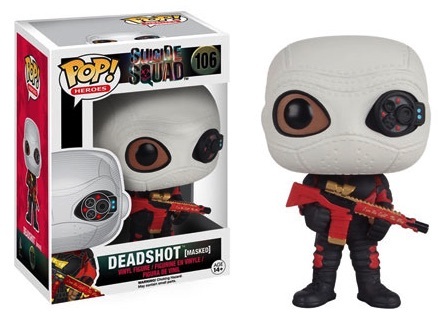 But even though i’m a big fan of the joker, I think the Deadshot figurine is actually way cooler ! 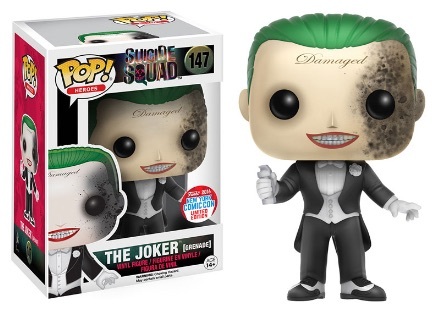 There is a new one with the joker #147 The Joker (Grenade) it’s called.